Happy Quilting: Happy Quilting Cyber Monday!!!! 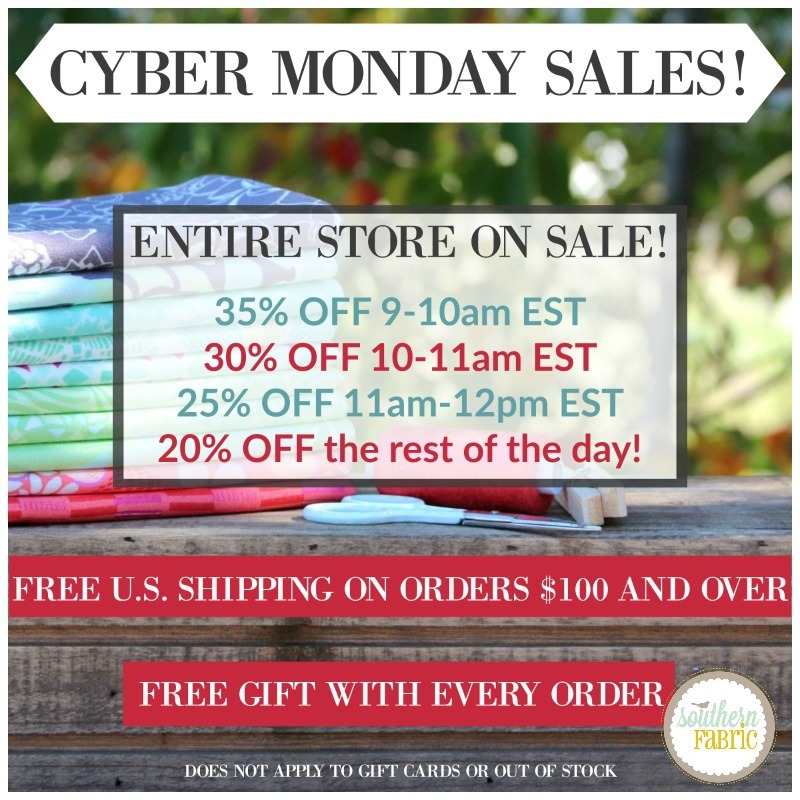 It's Cyber Monday and Happy Quilting is Having a Cyber Sale!!! And if you notice down in that bottom corner . . . this sale includes my brand new True North Pattern!!! I first showed you this quilt clear back in May right here, and I finally have the pattern all done!!! I know lots of you have been waiting for this one so it seems only right that it starts out at the lowest price ever!!!! 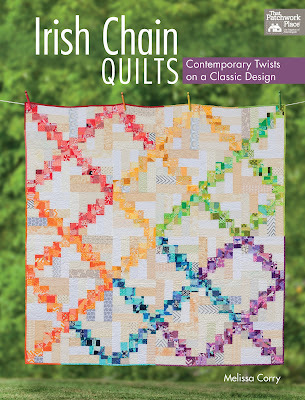 True North can be found along with all of my Happy Quilting PDF Patterns can be found in my Etsy Shop. 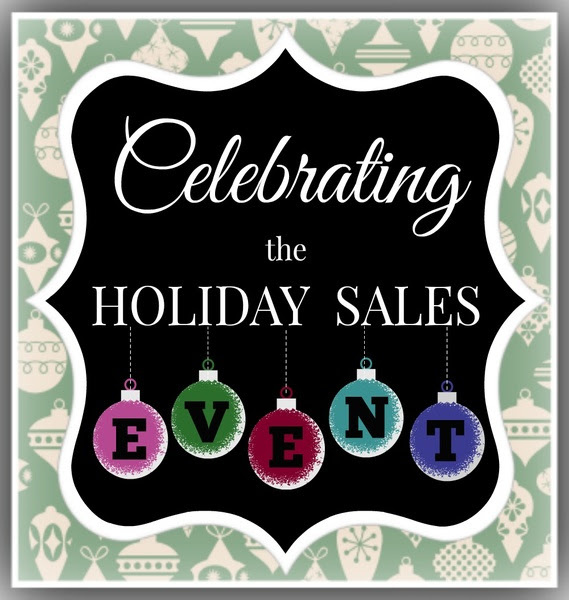 Bear Creek Quilting Company has a huge Holiday Sales Event with new inventory added all day on Monday, November 30th. 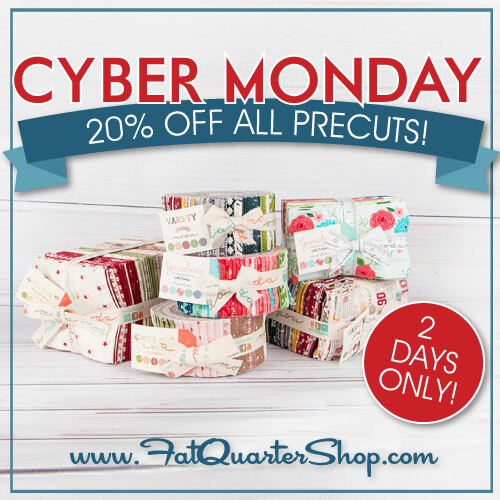 Fat Quarter Shop has 20% OFF all precuts from Monday, November 30 until Tuesday December 1st!!! No code necessary. Green Fairy Quilts has a huge Laker Cake Sale on Monday, November 30th, with free shipping!!!! Olie and Evie has 15% OFF all orders from Monday, November 30th until Wednesday, December 2nd!!! Use code THANKYOU15 at checkout. Orders ship on December 3rd. 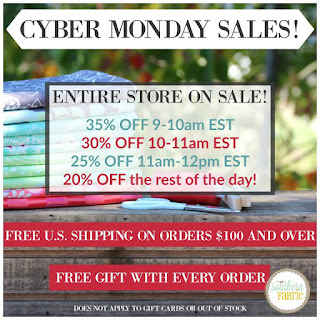 The Scarlet Thread Quilt Co. has 25% OFF all orders from Monday, November 30th until Midnight!!! Use code MONDAY2015 at checkout. 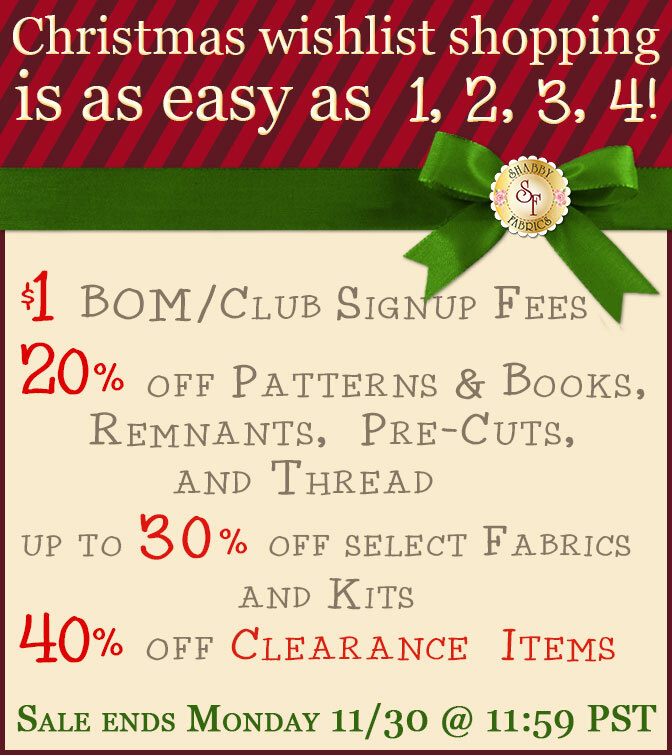 Shabby Fabrics has $1 - 20% - 30% - 40% Sale!!! All day Monday, November 30th!!! See Graphic for Details. Southern Fabric has 20% - 35% off all orders your whole order!!! Sale is monday, November 30th!! No coupon Needed. Free Gift with Purchase and Free Shipping on all orders over $100. See Graphic for Details. Really happy to see you have True North all set to go Melissa. 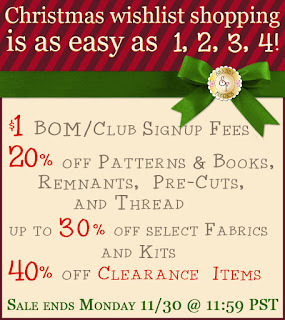 Best wishes with your sale - I love your patterns!